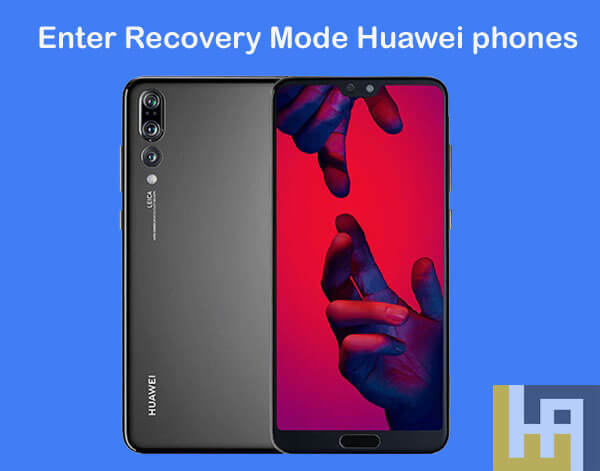 In this guide, we will help you enter into recovery mode on any Huawei & Honor smartphone. 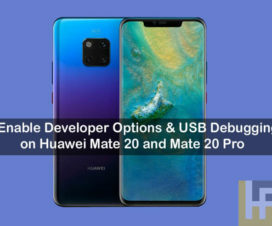 Recovery mode on any Android smartphone is a unique bootable partition with the recovery console installed. One can easily enter into stock recovery mode by pressing & holding appropriate hardware buttons. This is completely different from that of a custom recovery like TWRP. TWRP is developed by the Android developer community under the open-source project. 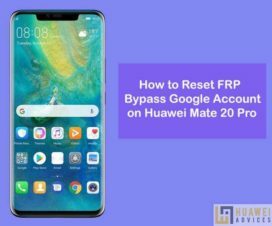 Recovery mode on Huawei phones gives access to basic maintenance functions like Factory data reset, wipe cache, and more. Users can also flash OTA updates right away through recovery mode. 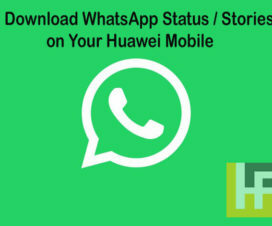 To enjoy all these features, follow the below steps to boot Huawei phone into recovery mode. 1. Firstly, Power OFF your device using the power button available on the side of the handset. 2. Once the device is completely powered off, you need to press and hold the Power + Volume Up button for a few seconds. 3. After a few seconds, you will see the Android logo on the screen. 4. Use the Power button to enter into the Recovery Mode. 5. Use the Volume Up/Down button to navigate and Power button to select. That’s it! 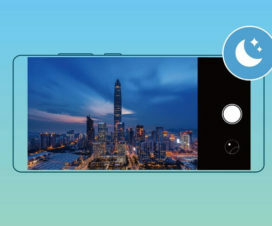 You’ve successfully entered into stock recovery mode on your Huawei / Honor smartphone. 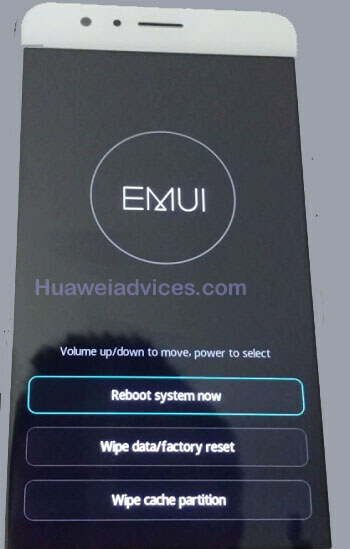 To exit recovery mode, you need to navigate to “Reboot System Now” using volume keys and confirm it using the power button. 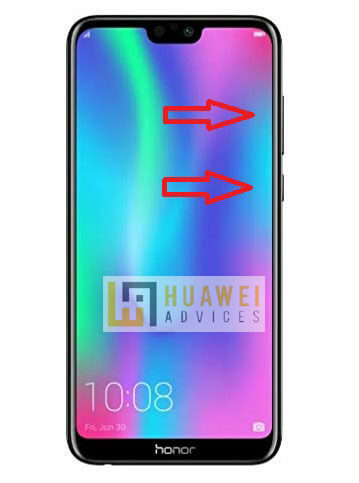 I hope the above guide was helpful in booting your EMUI device to stock recovery mode. If you face any issues during the above procedure, feel free to contact us in the below comment section.